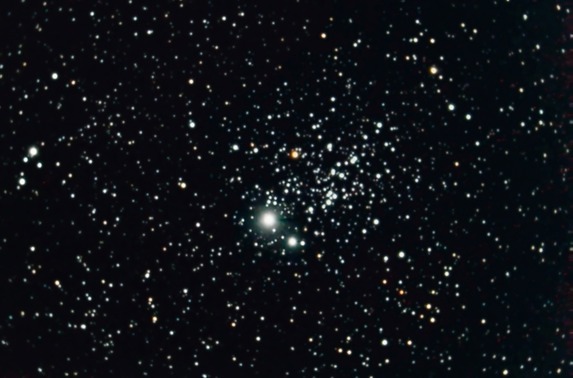 NGC 457, also known as the Owl Cluster or ET Cluster. 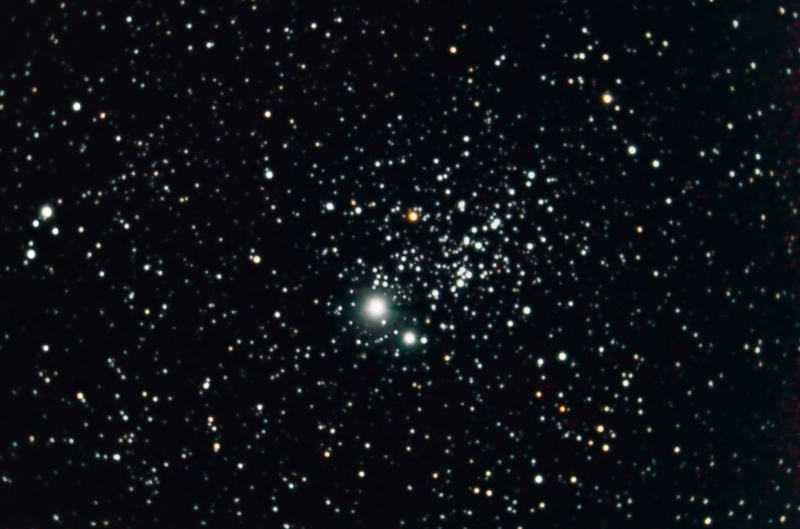 This a open cluster. Scope and f/: N11GPS at f/6.3 with a Reducer/Corrector. Camera: Canon 10D at ISO 800. Number of sub-images and exposure: Seventeen 60-second exposures. Image Calibration: Dark and flat. Planning, control, capture and processing with: ImagesPlus and Photoshop.